The housing demand for homes is high. That means that just about everyone and their dog is looking for a home to buy. That means there are lots of people that will be moving from their old place of residence to a new you. Unfortunately, teleportation is not yet a thing. 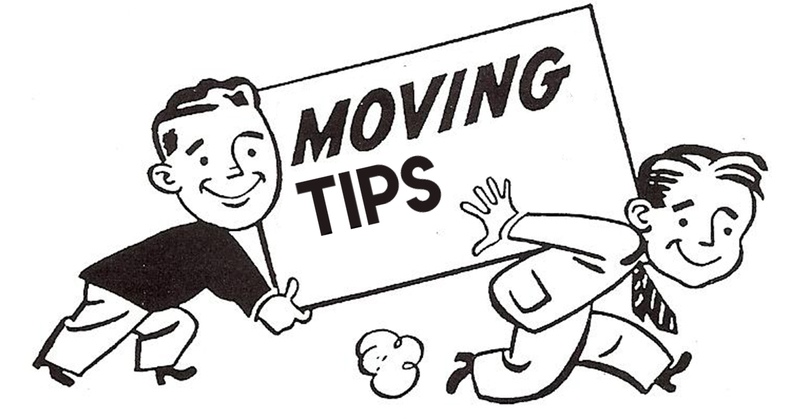 If your planning on moving. You Don’t Need It: There's no better time to get rid of that thing you haven’t used in a decade. You’ve moved twice in that time, but you haven’t used that thing once. Throw it out, give it to a friend, or it off at the thrift store. Now repeat the process about 20 to 30 more times. Rent a Dumpster. If you’re really good at planning way ahead you can skip this step. If you’re going to dedicate a weekend to your house cleanse, you might want plenty of space to trash all of the things you don’t need. No More Perishables: This step is tricky. You don’t want to move 3 gallons of milk, 5 dozen eggs, and a bucket of produce. Unless you’re moving down the street, you want to slowly stop buying perishable food. The closer it gets to your move-out date the more you should be trying to live in a post-apocalyptic scenario. Label Everything: Throwing all of your stuff into boxes is pretty easy. Sorting out all of your chaotic boxes will end up taking you 3 months if you don’t label and organize. If you end up with a box labeled junk, you might want to go back to step 1. Tetris: If you’re not good at the game Tetris, find someone that is. Packing efficiently is all about visual-spatial intelligence. It’s not something you learn much about in college. If you don’t have a Tetris playing friend, just think Matryoshka dolls.